With our glorious location, beautifully appointed reception rooms and staff who simply love weddings, we can make your day a huge success. 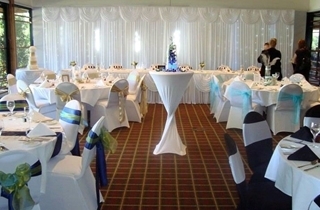 Our unique features such as floor to ceiling windows overlooking the exquisite ceremony lawn and manicured championship golf course and picture-perfect gardens create a magical atmosphere that will make your wedding extremely romantic and absolutely unforgettable. 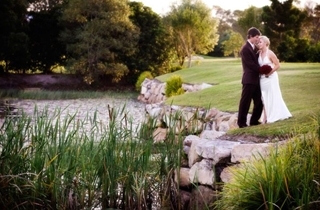 It's little wonder North Lakes Resort Golf Club is one of the most sought-after, all-inclusive Brisbane wedding venues. 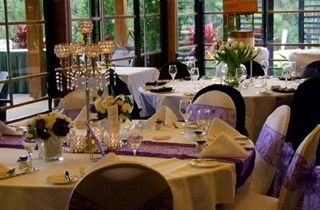 It is ideal for small to medium size weddings of up to 200 guests seated and 300 guests cocktail style. 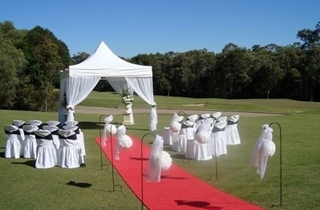 One meeting with our experienced wedding coordinator and everything will fall into place, from seating arrangements and colour schemes to all those special touches that make a great wedding even more sensational. We’ll be proud to show you around the rooms and discuss details of everything that is included and everything on your ‘wish list’. 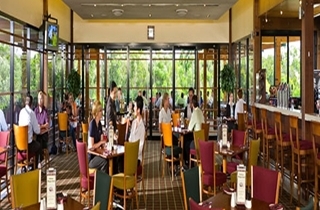 North Lakes Resort Golf Club has a range of packages to suit all needs. 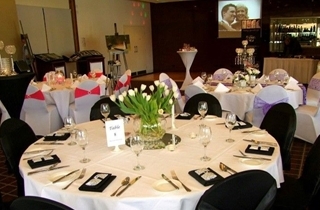 We can provide an array of packages from a cocktail canapé function to a buffet reception or sit down plated meals. We can even tailor packages to suit your needs if you are after something a little different - you just need to ask!